The WATERSWEEPER water broom is the ultimate way to clean up! WATERSWEEPER Saves You Time, Labor, Water and Money. Cleans up to 500 square feet per minute. Operates using an ordinary garden hose. Built of heavy duty steel. One Year Full Money Back Guarantee. Saves You Time, Labor, Water & Money. The WATERSWEEPER Water Broom saves you time and labor as it thoroughly cleans up to 8 times faster than a handheld spray nozzle or a pressure washer. It can also clean up to 6 times faster than a push broom, which raises a lot of dust and will not clean out cracks and crevices in the surface. 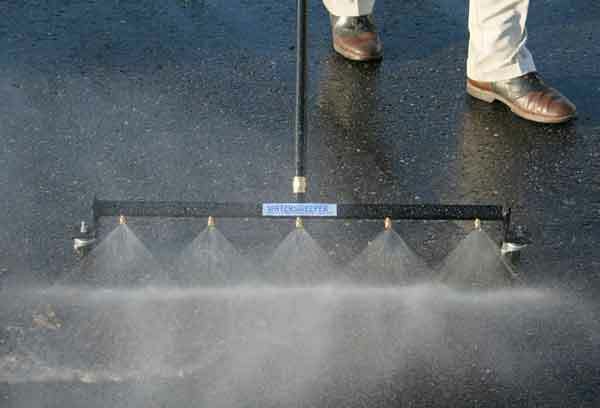 The WATERSWEEPER cleans them quickly and easily with its high speed venturi effect nozzles. 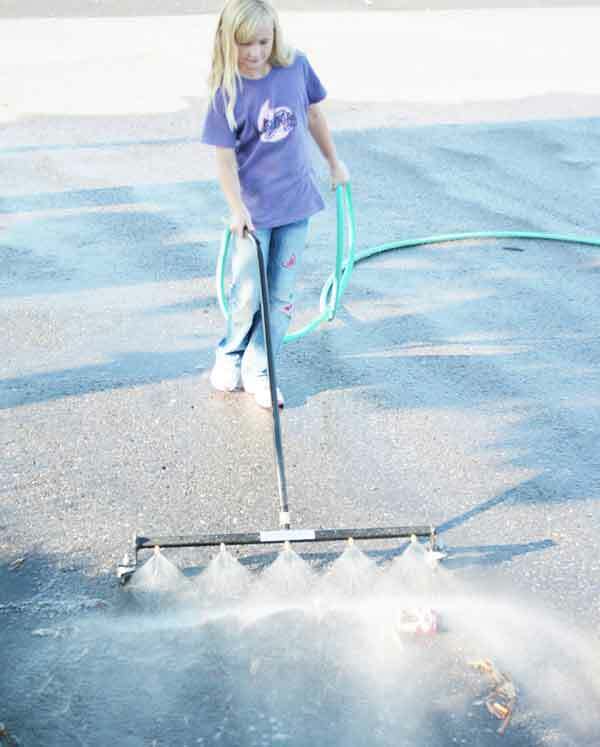 The WATERSWEEPER uses 1/8th the amount of water used by a water-wasting spray nozzle or pressure washer. This allows the cleaned area to dry quickly, usually within minutes, which reduces urban runoff. It effectively uses only about 1 gallon of water per minute, whereas other methods use an average of about 8 gallons per minute! The WATERSWEEPER saves you money. Your employees using the water broom will spend 80% less time over conventional methods, using your time more efficiently. 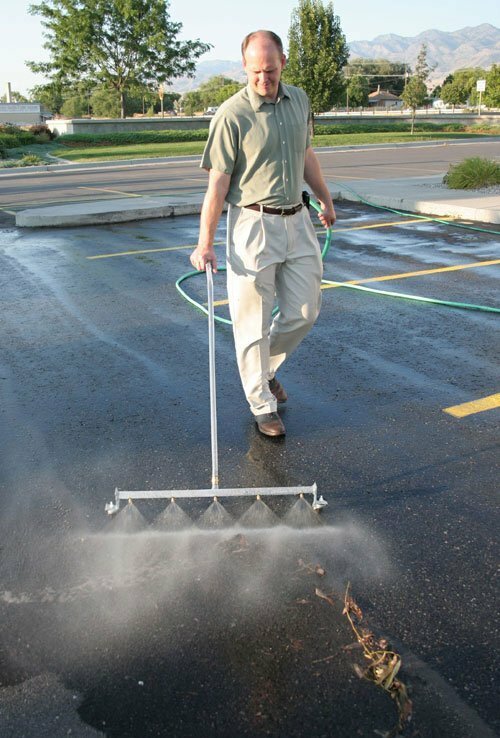 It cleans sidewalks, driveways, garage floors, parking lots, tennis courts, patios, pool decks, curbs and more. The WATERSWEEPER is designed to blast away.. Dirt, leaves, dust, sand, food and beverage spills, bird and small animal droppings. It cleans pop cans, sticks, cigarette butts, small pebbles and pollen. It even cleans light mud from concrete, asphalt, or any other open, hard surface area of up to several thousand square feet, indoors or outdoors. It does NOT harm concrete, asphalt, floor finishes, court coatings, deck stain or any other surface. The WATERSWEEPER produces a strong, even, 3 foot wide line of water at a consistent height for maximum cleaning power. With it’s lightweight, ergonomic design, it is easy to push, turn and maneuver for easy, one-handed operation by people of all ages and heights. It attaches to any standard garden hose operating on municipal water pressure. It works with pressure up to 160 PSI. It can even accommodate hot water if you wish. No high pressure water or air systems of any kind are required to use the WATERSWEEPER. The WATERSWEEPER is designed for commercial and residential use. Homeowners, restaurants, hotels, office buildings, apartment complexes, swimming pools, tennis courts, stores, motels, casinos and schools. It is also used by auto dealers, service stations, golf courses, hospitals, parking structures, construction sites and many others. We even have a WATERSWEEPER proudly serving aboard a major cruise ship, keeping her decks sparkling clean. 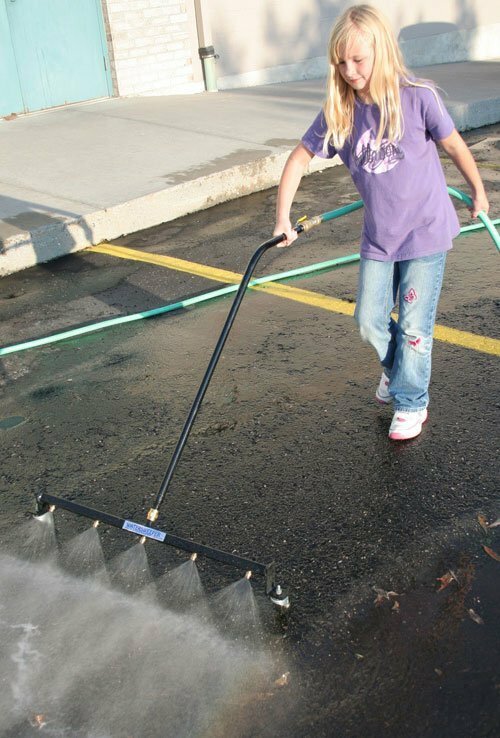 Get your WATERSWEEPER Water Broom, quick and easy. 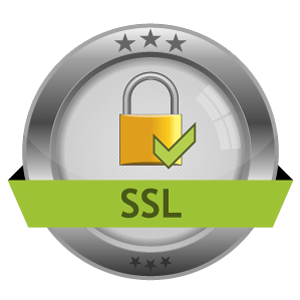 With a 1 year guarantee, you can’t go wrong. Try the Water Broom today! All you need is a regular garden hose.